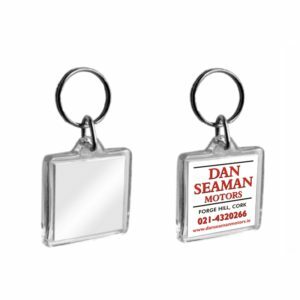 A5 Acrylic Key Tags are a great source of advertising for your motor dealership. It is a large key ring with a 45mm x 35mm insert. This product is fully customizable to suit your individual requirements. Need something designed? Our in house design team will help you every step of the way to achieve a look and product that is right for you. If you have your own design you can send it to us by using the tools tab or email sales@adva.ie. Autotags are designed for use in all areas of a dealership, from the garage workshop to the showroom or office. The tag is available with a split ring or a self looping tie. It is a cost effective solution for quick and easy vehicle identification. 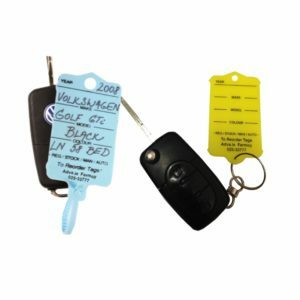 Easy on Tags are designed for use in all areas of a dealership, from the garage to the showroom or office. It is a cost effective solution for quick and easy vehicle identification. 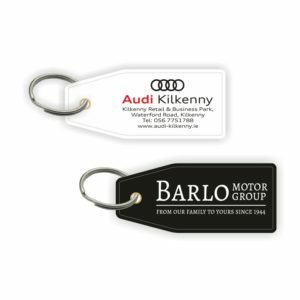 F1 Acrylic Key Tags a great source of advertising for your motor dealership. This is an oblong 3d effect keyring that takes an insert size 50mm x 20mm. This product is fully customizable to suit your individual requirements. 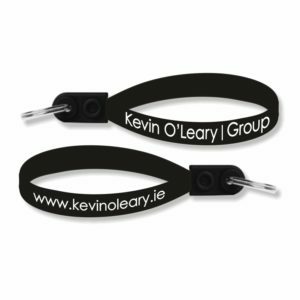 Loop Fobs are a great source of advertising for your motor dealership. This product is fully customizable to suit your individual requirements. 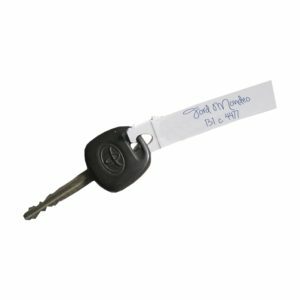 PVC Key Fobs are a great source of advertising for your motor dealership. This product is fully customizable to suit your individual requirements. 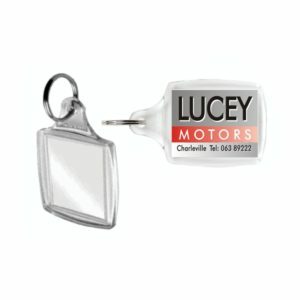 U1 Acrylic Key Tags are a great source of advertising for your motor dealership. This is a square key ring that takes an insert size 32mm x 32mm. This product is fully customizable to suit your individual requirements. 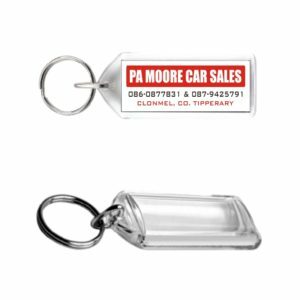 Y1 Acrylic Key Tags are a great source of advertising for your motor dealership. 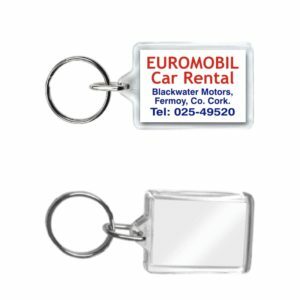 The key ring is a popular choice with an insert size 35mm x 24mm. This product is fully customizable to suit your individual requirements.